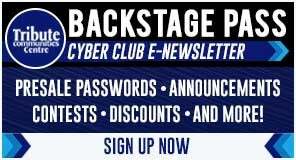 Groups of 10+ SAVE $5.00 on select seating! Virtue and Moir appeared on CTV’s Your Morning, to announce Rock The Rink – an annual tour that focuses on being more than a figure skating show. 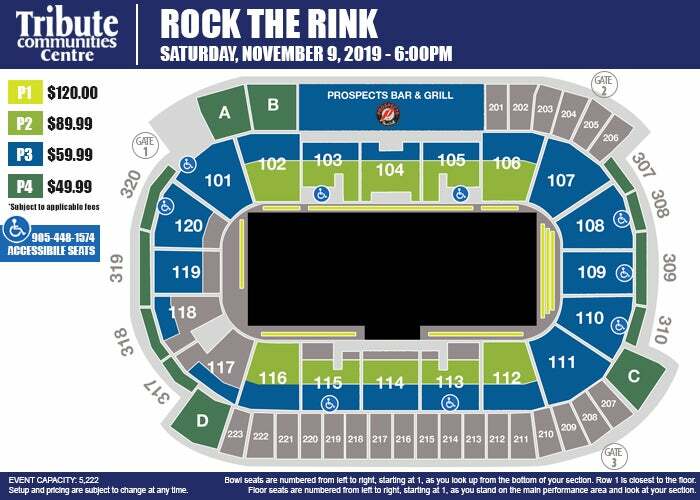 Combining the highest level of on-ice superstar talent with an ever-evolving touring production, Rock The Rink will produce the highest value of entertainment. This year – along with upgrades to lighting, video and interactive technology – live music will be introduced to the show, with featured special musical guest, Birds of Bellwoods. Rock The Rink will stop in Oshawa at the Tribute Communities Centre on Saturday, November 9, 2019 and tickets will go on sale Friday, May 3, 2019 at 10:00am at tributecommunitiescentre.com. The production will tour from coast-to-coast across Canada, and will include a few select U.S. cities as well. 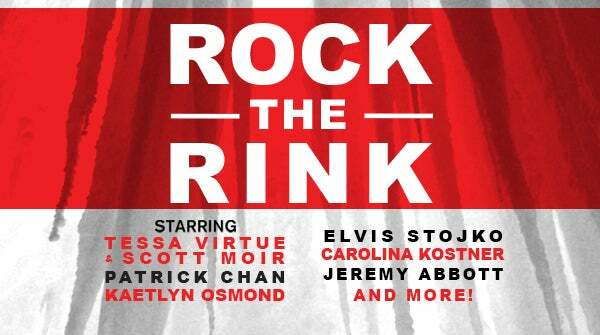 The cast will again feature Canadian greats, Tessa Virtue and Scott Moir, Patrick Chan, Kaetlyn Osmond and Elvis Stojko. The show will also be bringing some world-renowned skating talent from Europe and the U.S.. Italian Olympic Medalist and World Champion, Carolina Kostner will tour in North America for the first time, while Olympic Medalist and four-time U.S. National Champion, Jeremy Abbott, will return to Canadian touring for the first time in seven years. 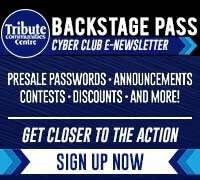 Tickets will go on sale Friday, May 3 at tributecommunitiescentre.com, by phone at 1-877-436-8811 and in person at the Tribute Communities Centre Ticket Office. The cross-country tour launches Saturday, October 5 in Abbotsford, BC and will hit over 30 cities before wrapping in St. John’s, NL. The tour, which is presented by Round Room, is proud of its continued relationship with Bell Media as the official tour media sponsor.